What Should You Read Next Based On Your Disney Opinions? Which book did you get? Let me know in the comments! This quiz was so fabulous!! I got Let’s Talk About Loe!!! I’m so happy you enjoyed it! yaaay, Let’s Talk About Love is utterly wonderful, I hope you decide to pick it up! I got The Upside of Unrequited by Becky Albertalli, which I have already read and ADORED. Thanks for this quiz, it was fun! I’m so happy to hear you enjoyed it, The Upside of Unrequited was my favourite read of last year!! yaaay, Invictus was one of my favourite reads of last year! awh thank you, it makes me so happy to know you enjoy them! I got Let’s Talk About Love, which I’m actually super interested to read AND hellooooooo protagonist named Alice! yaaaaay, Alice’s are known for being pretty fab so I’m sure this one will be too haha! I can’t wait to read it! © Copyright 2018. 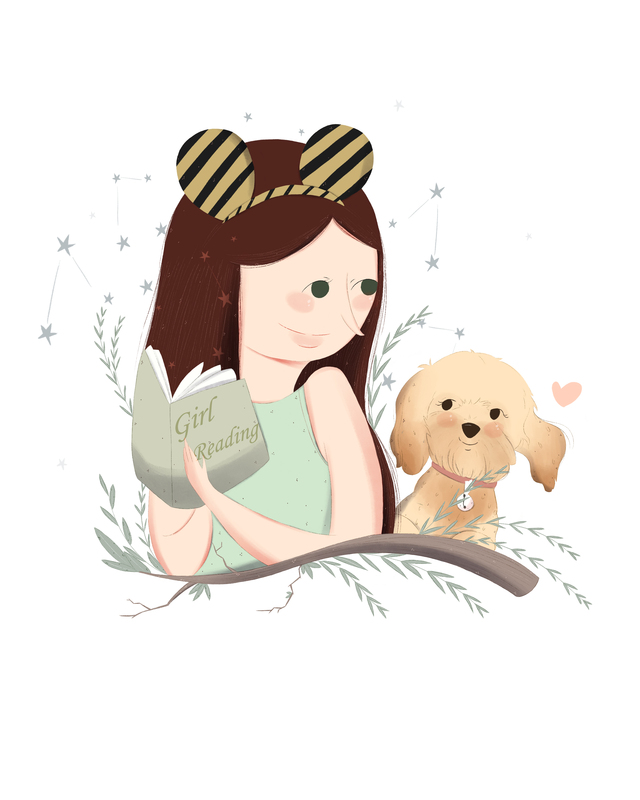 GirlReading. All Rights Reserved. Design by Bloom.